How long had he been sick for? I had been telling people how lazy Andrew was because he often refused to walk. I had been hard on him telling him he couldn’t have a piece of cake in the café unless he walked around the nature trail without me having to carry him. I was frustrated that all he wanted to do was sit and watch TV listlessly. I was annoyed that he wasn’t settling into pre-school and was teary because this was finally time I had to myself. Was I being a good enough parent to Clara? Was I doing enough at work, in my new job? Was I being a fun enough mummy for Andrew? How much TV was too much? Should I be going out and having fun with friends at the weekend when there is so much to do at home? Was I being a good enough wife? After the shock of diagnosis and instant splitting up of the family, Joseph and I didn’t actually see each other to talk to, for more than 5 minutes, until almost a whole week later when both sets of parents were involved. We went to a pub and knowing that time was limited we couldn’t think of a thing to say whilst knowing that there was so much to talk about. Being together was the important thing and trying to find some normal. Guilty feelings would creep in the times (Joseph and Andrew were inpatient) my parents had to sleep overnight in our house so that I could go to work at 7am and leave Clara asleep in bed. The times I would take Clara to school unable to tell her who would be picking her up. The time, in the middle of an intense cycle of chemotherapy, when Clara had been complaining all day about her toe hurting. On removing the sock her stitches from a recent operation were infected and swollen. The times in steroid week when I NEEDED to escape Andrew who just wanted to be cuddled, be held or stroke me. I felt claustrophobic. The times I gave Andrew oral methotrexate on a Wednesday before a lumbar puncture (where methotrexate was injected into his spine) throwing everything off schedule. 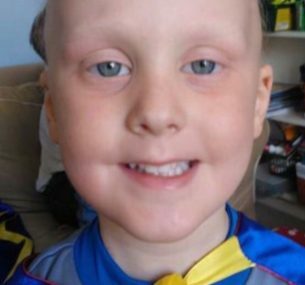 The times we forgot to give Andrew his chemo at bedtime – would that mean he would relapse? Every 14 minutes in the UK, someone is diagnosed with blood cancer or a related disorder. That’s almost 38,000 people every year – 104 each day. Blood cancer research is saving lives; today, two thirds of everyone diagnosed with blood cancer will still be with us in five years’ time. When Bloodwise were founded in 1960, almost no-one survived for this long. 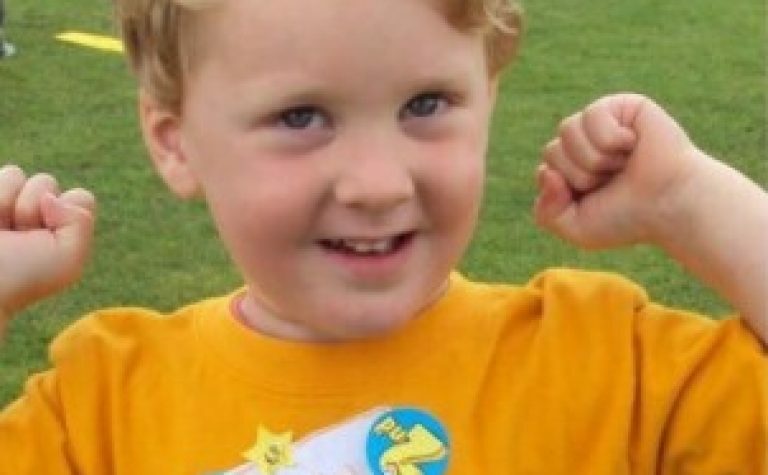 Only 1 in 10 children with Leukaemia survived. 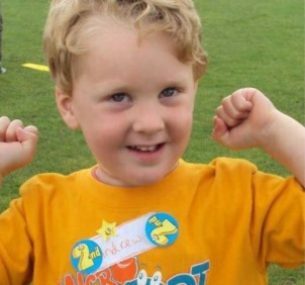 Why was Andrew one of the 9 in 10 who survive childhood Leukaemia nowadays? To move beyond survivor guilt is to “look ahead and try to bring something good out of the experience”. In my book the word Guilt actually only appears 4 times, I found it hard to be honest and write down. The word Good appears 51 times. Despite the guilt I constantly looked for the good so I wanted the book to be a record of our success and positivity. For the next family in our position to get hope and strength for the long dark days ahead, knowing that someone else had already been there, felt guilty and moved on.